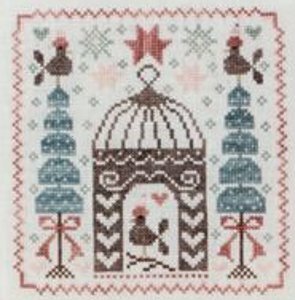 "It's Winter Time" is a counted cross-stitch chart with instructions translated in English. This design is part of a seasonal series featuring an elegant birdcage (see below the related product section). Special stitches: This is a pure cross-stitch design.